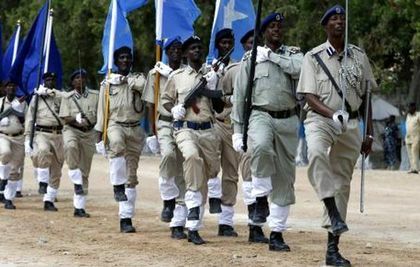 "Having Muslims celebrate Christmas in Somalia is not the right thing, such things are akin to the abandonment", Mohamed Kheyrow, a top official at Somalia's justice and religious affairs ministry, said. “There should be no activity at all”, Kheyrow concluded. "Those celebrations are not in any way related to Islam" , an official at the religious affairs ministry stated. Security agencies have been directed to stay alert to stop any gatherings. 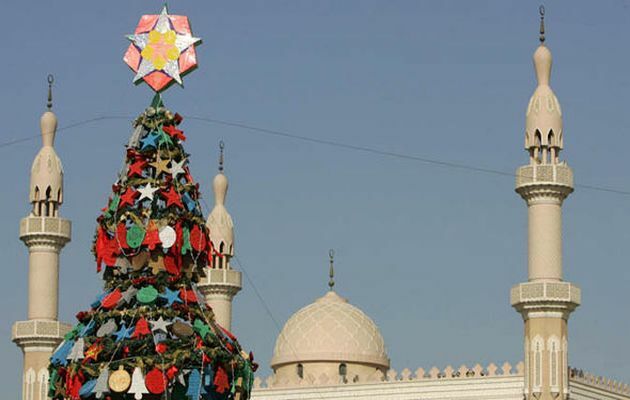 “All events related to Christmas and New Year celebrations are contrary to Islamic culture, and could damage the faith of the Muslim community”, he added. Foreigners are free to mark the Christian holiday in their own homes, but hotels and other public places have been prohibited from marking the day. Celebrations will also be allowed at UN compounds and bases for African Union peacekeepers, who are in the country to back the government's fight against the al-Qaeda-linked militants. In Somalia, which issued a similar ban in 2013 and officially adopted Sharia in 2009, Christians are a minority, although a bombed-out Italian-built Catholic cathedral remains a city landmark Mogadishu. "Christmas will not be celebrated in Somalia for two reasons; all Somalis are Muslims and there is no Christian community here. The other reason is for security", Abdifatah Halane, spokesman for Mogadishu mayor, told Reuters. "Christmas is for Christians. Not for Muslims." Yusuf Hussein Jimale,Mogadishu's mayor, told the BBC that such gatherings might also be a target for the Islamist al-Shabab group that has targeted hotels in the city in the past. 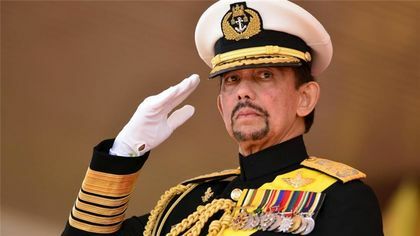 Hassanal Bolkiah, Sultan of Brunei, where Christians represent about nine percent of Brunei's 430,000 population, has also banned public celebrations of Christmas. 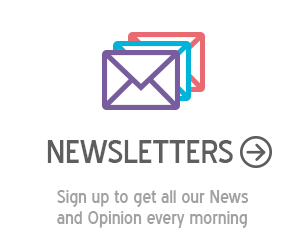 "Using religious symbols like crosses, lighting candles, putting up Christmas trees, singing religious songs, sending Christmas greetings ... are against Islamic faith", imams said in sermons published in the local press. The ban would be strictly enforced, with violators facing up to five years in jail. Even wearing "hats or clothes that resemble Santa Claus", would be considered an offence. Businesses have been warned to take decorations, and hotels popular among Western tourists that once boasted dazzling lights and giant Christmas trees are now barren of festive decor. Some residents are protesting against the law, openly celebrating Christmas on social media as part of a #MyTreedom campaign that celebrates religious freedom.